Sony has revealed the the full list of compatible PS Vita games that can be played on PS TV ahead of its launch next month in North America. The full list of compatible games, both Vita and non-Vita, was confirmed today on the the PS blog. Sony said the list of compatible Minis, PSP and PSone games will be revealed later. Highlights of the compatible Vita games include Rayman Origins, Persona 4 Golden, God of War Collection, Metal Gear Solid, Borderlands 2 and Final Fantasy X/X-2 HD Remaster. If you’re interested to read the full list of all compatible games, you can check this link. The PlayStation TV can play PS4 games via Remote Play, some PS Vita games and most other games via the PS Now service, which is launching for the device later. 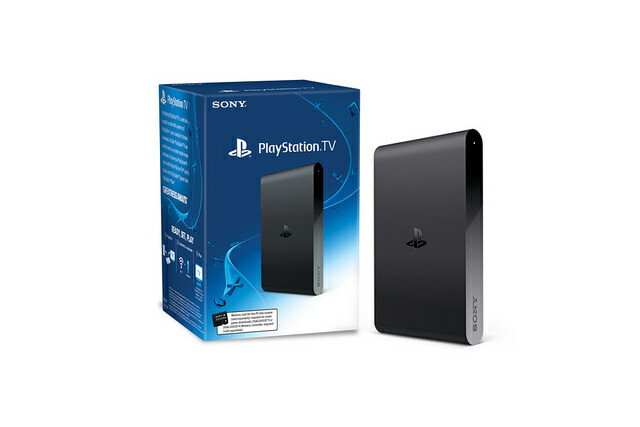 PlayStation TV comes out October 14 in North America and November 14 in Europe. In North America it will be priced at $99.99 or $139.99 for the bundle that includes a DualShock 3, 8GB memory card, and The LEGO Movie Videogame, while in Europe it will be priced at £84.99/€99.99 and will come with a voucher for Worms Revolution Extreme, Velocity Ultra and OlliOlli.